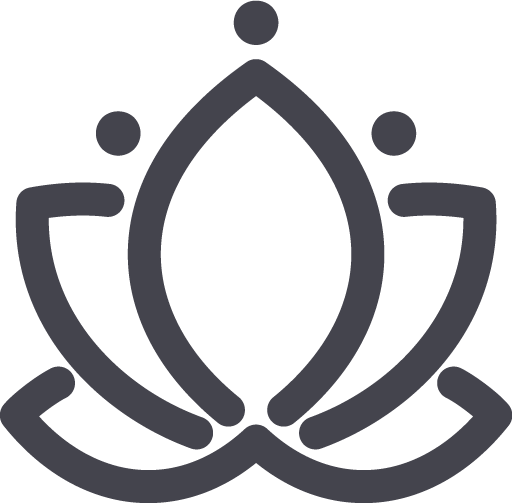 We are a client-centered boutique fitness + yoga studio. What is your body craving? 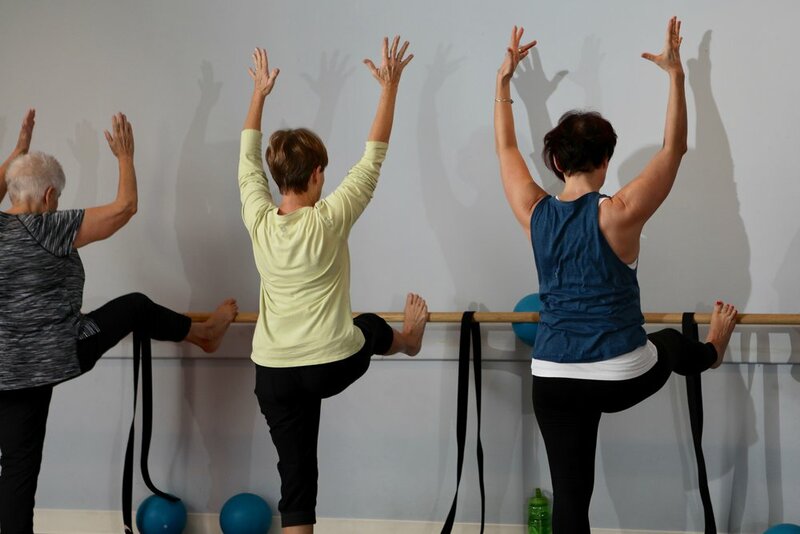 At 360 Studios Naperville, our programs integrate unique elements of exercise to cater to all body types + fitness levels. Improve your overall health + happiness. Learn practical methods for controlling the body + mind. Each class is kept low in attendance to allow each member to recieve more personal attention. We will challenge you to gradually advance a specific fitness skill or goal. move your fitness up a gear. A high energy, fun group workout focusing on endurance, strength + intervals for improving fitness on all levels. Listen to upbeat music + use a Ballet Barre as a prop. This class will take you through a combination of Yoga, Dance, and Pilates. Strengthen, tone and balance your ENTIRE body. We are happy to bring several events to the Naperville and local surrounding areas. Have very specific goals or needs? Our certified personal trainers are at your beck and call. Ask us about setting up an appointment that will have one focus, you! LEARN MORE ABOUT INFRARED HEAT, THE BENEFITS AND WHY WE PRACTICE IN THE HEAT.